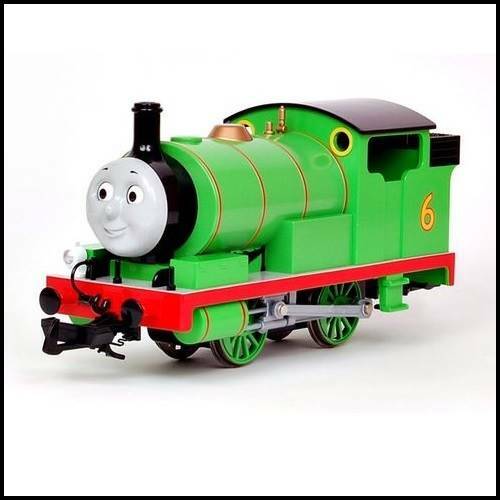 Bachmann 91402 Percy the Small Engine is popular with G Scale enthusiasts of all ages. Comes with traditional LGB style hook and loop couplers. Manufacturers advise suitable for unsupervised use at age 14+. Great for indoor or outdoors.